This is why I was a linguistics major! 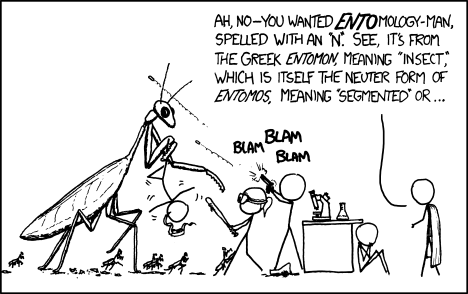 Ah, the joy of etymologies. Isn’t it so cool to know exactly where words come from?? No? That’s just me? Okay, fine.